Are you fighting your way through paperwork, receipts and complicated software? 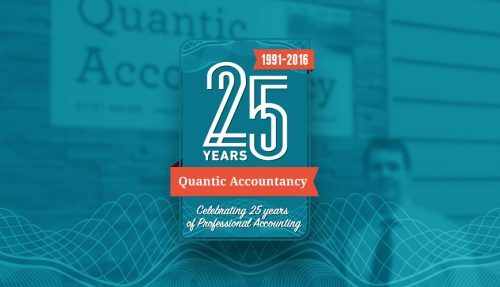 At Quantic Accountancy we can either take control of this process or help you find the right accounting software -working with you over time to help you independently complete your books accurately and efficiently – helping you to be your own bookkeeper. Keeping your books accurate and up to date will allow reliable management accounts enabling you to plan ahead, keep your accountancy fees to a minimum and give you more time to focus on your business. 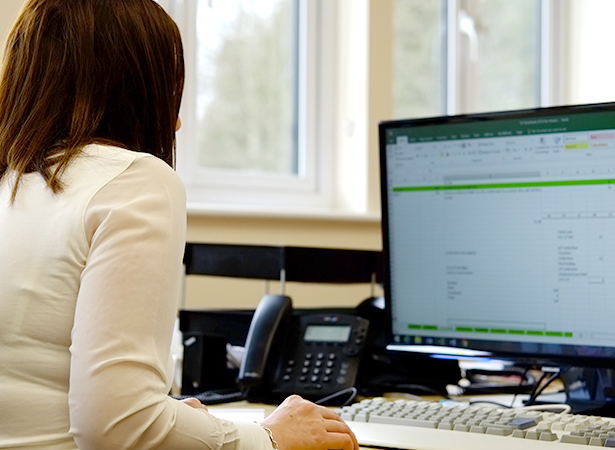 Our accountants can collect your paperwork, or you can bring it to us – whichever you choose, we will make sure every one of your transactions is properly recorded accurately and efficiently. How will our Bookkeeping service help your business? Are you fighting your way through paperwork, receipts and complicated software? At Quantic Accountancy we can either take control of this process or help you find the right accounting software to become your own bookkeeper.